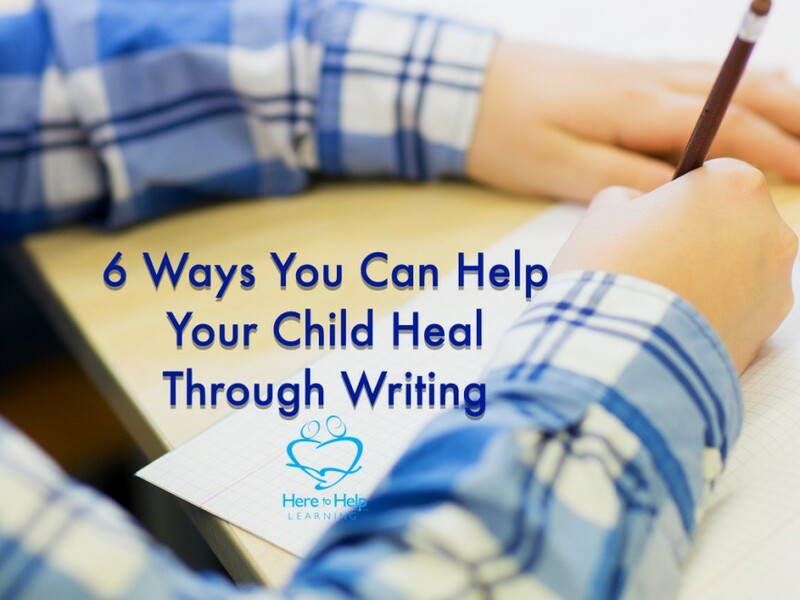 However, one reason that often gets overlooked is writing can help children heal. 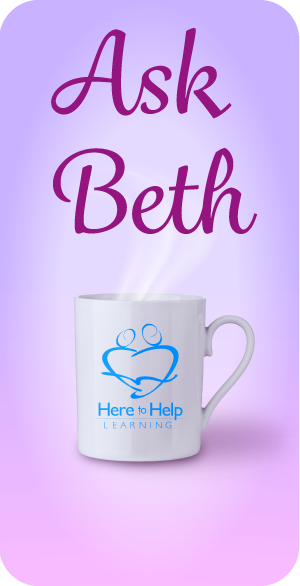 Experiences of loss and tragedy greatly affect children. And unfortunately, there are many others…. 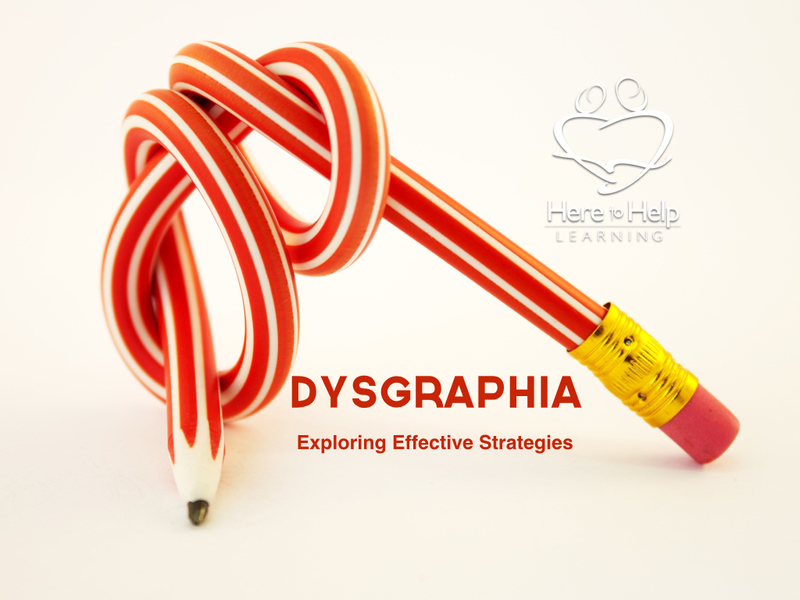 Writing about these kinds of experiences can help children heal. As an adult, I know this is true. There are hundreds of benefits to journaling (Click: here for a list of 100 reasons) or writing about experiences. All 100 reasons have served me well! 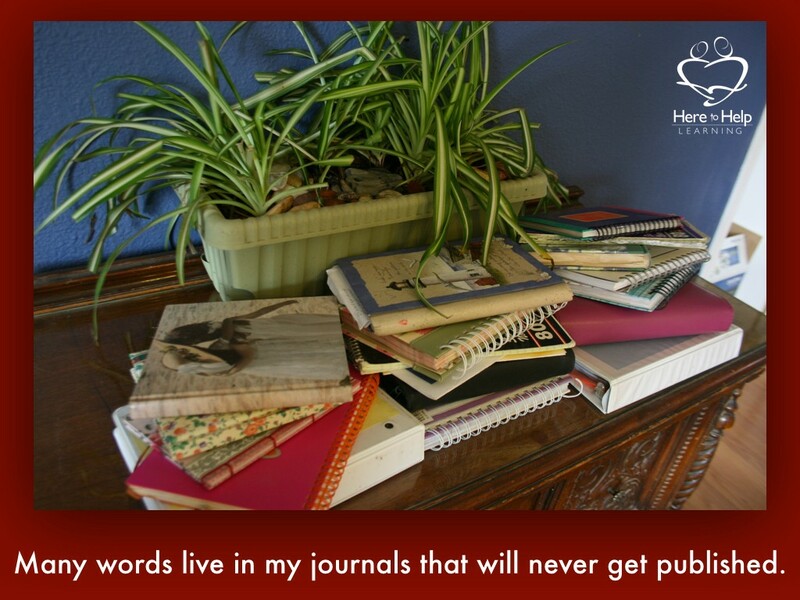 Many words live in my journals that will never get published. However, each sentence birthed through thought and prayer has helped me grow closer to my Lord, and grow as a woman, wife, mom, and friend. 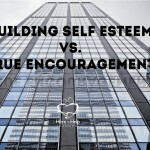 Writing untangles agonizing emotions and events and helps to impart valor. Bitter dark days unravel through the ink of my pen and begin to make sense in the safety of my journal. Sometimes, written words on paper build courage before words form on my lips. The sweet result is freedom. I understand the hard work and courage this kind of writing requires. It’s the kind of writing where written words must come slowly and requires multiple writing sessions as emotions unwind. I have respect for anyone who engages in the battle for assigning words to stressful events. 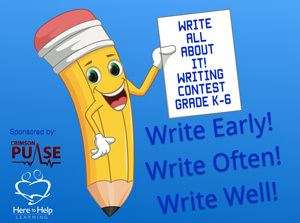 How can you help your child write about tough life events? 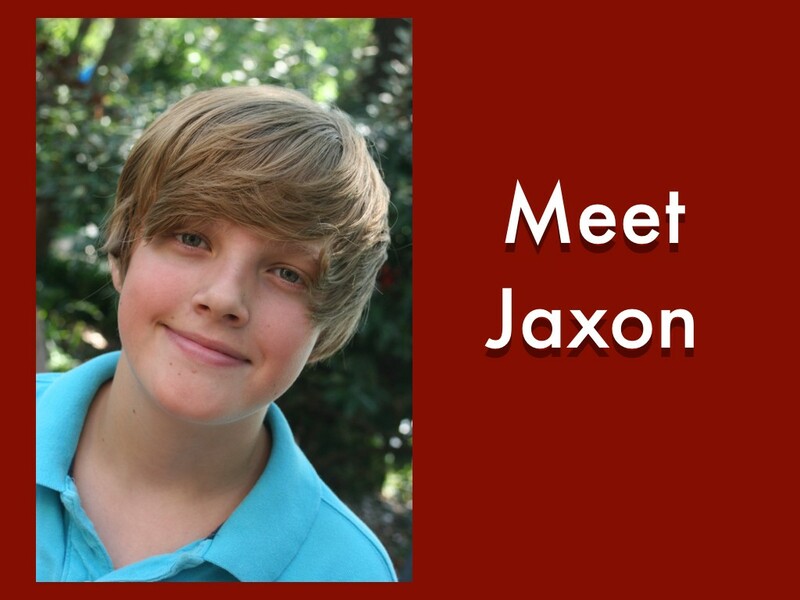 Meet Jaxon, a Here to Help Learning writing student who engaged in this kind of writing battle. 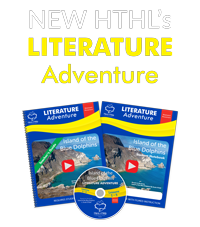 The HTHL writing project is called, “It Happened to Me,” a personal narrative that focuses on the literary technique of mood. The student may choose any event that has happened in their life. Most students choose thrilling experiences such as a first roller coaster ride, an exciting zip line experience, or winning a gymnastic competition. Not Jaxon, he endeavored to put words to a terrifying experience, and his mom, his homeschool writing coach guided him. He was ten years old when the Moore Tornado in 2013 swept through his Oklahoma town. 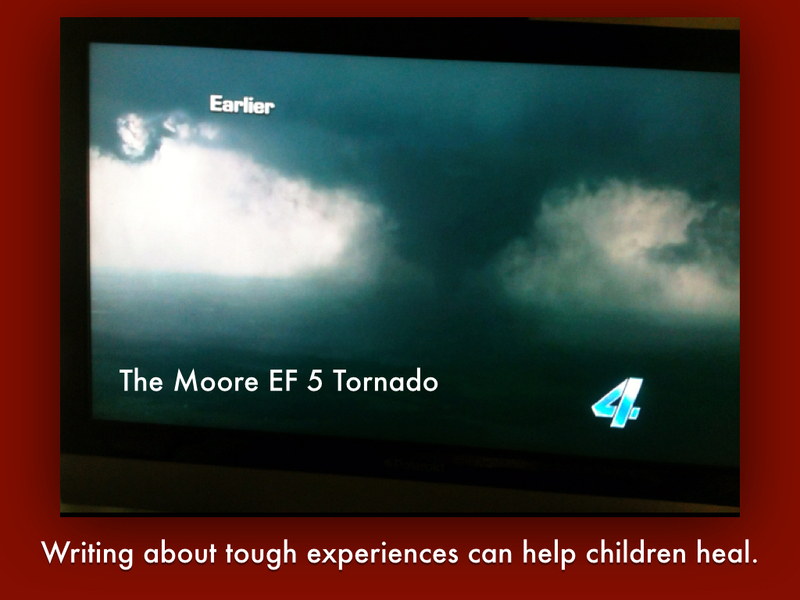 The tornado was rated EF5, the highest rating a tornado can receive with winds in excess of 200 miles per hour. His mother said after the tornado passed, she knew it was a terrifying experience for her son. However, Jaxon spoke little about the event. Two years later, Jaxon began his new HTHL writing project entitled, “It Happen to Me”. After brainstorming, he chose the day when the dark EF5 funnel disrupted his time at the movie theater. 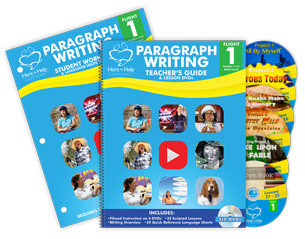 Jaxon’s mom has been a Here to Help Learning Writing Program fan for a couple of years and has been using the new DVD/Workbook format. She emailed me recently and shared with me Jaxon’s story. I’m so glad she did! When we share, we all learn. 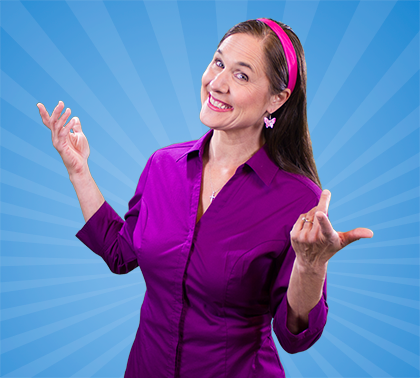 I noted six excellent ways this wise lady helped her son write about his experiences. It took Jaxon two years and a timely writing project before he was ready to write about his experience. 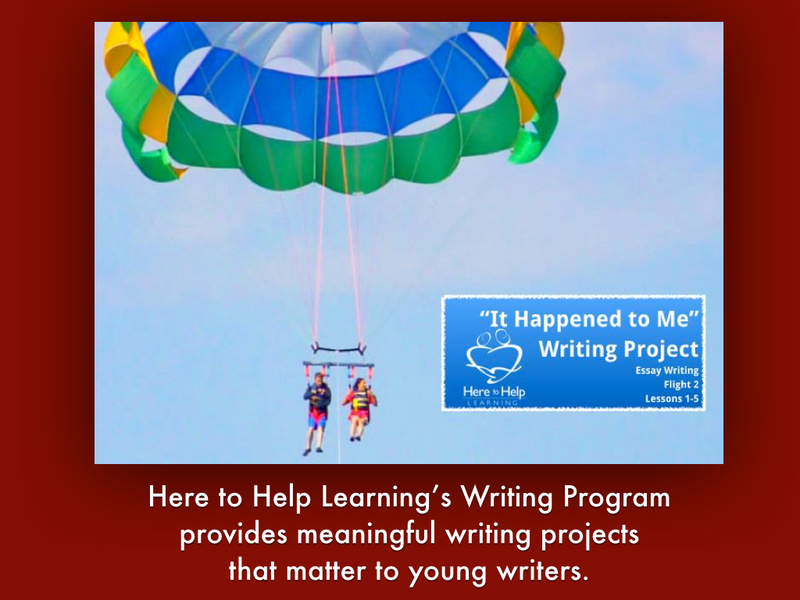 It’s important not to pressure children to write about a painful experience. Pushing a child to engage in creative expression too early can accentuate the trauma. 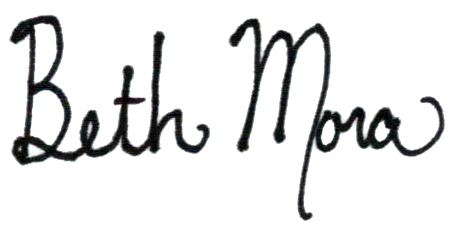 Jaxon’s mom allowed more time than the predetermined allotment of time for Jaxon to write. She said, “I knew this was important, and there was no need to hurry.” She allowed Jaxon to write just one paragraph per week. She knew this project was an opportunity for healing. Jaxon’s mom gave him precious days of silence between his writing. Many times as a writer searching for words, I must pause, close my eyes, and relive the experience. 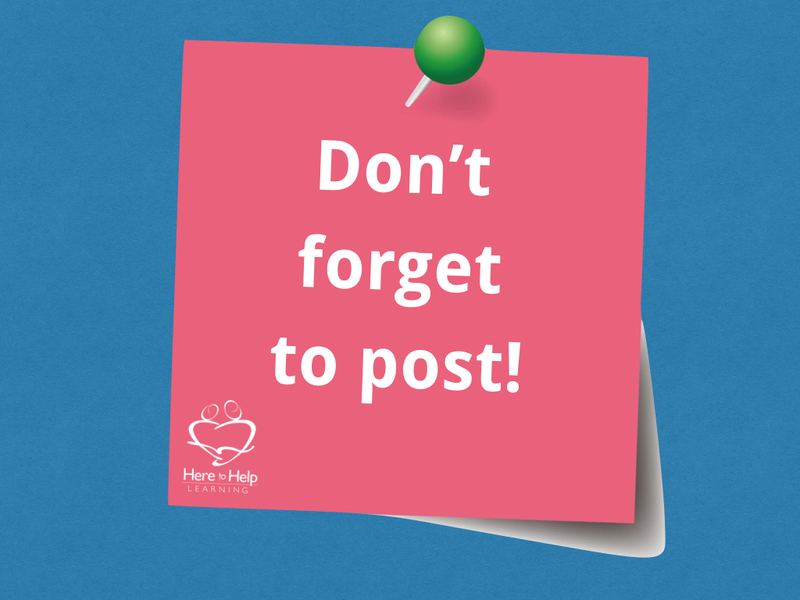 Your child’s silence allows a space for shaping the story they have in their minds. Towards the end of the project, Jaxon was able to get his words on paper at a faster pace which often happens when a writer is allowed to percolate his ideas. It’s important to remember this is your child’s experience, not yours. As adults, we experience events differently. 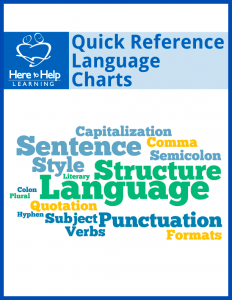 Refrain from filling in the blanks with your own experience, fears, and concerns. Jaxon’s mom did this well. She said, “I believe Jaxon felt better about the trauma once he really talked about it, and did not brushed it under the carpet of time.” She took the time to really listen to Jaxon’s story. Jaxon’s mom also asked open-ended questions, the kind that can’t be answered with a yes or no, to help Jaxon with his narrative. It’s essential to relive the experience through your child’s eyes and validate his story. I was scared too! What did you do? Where do you see God in this situation? Out of all you shared with me, what part of the story troubled you the most? 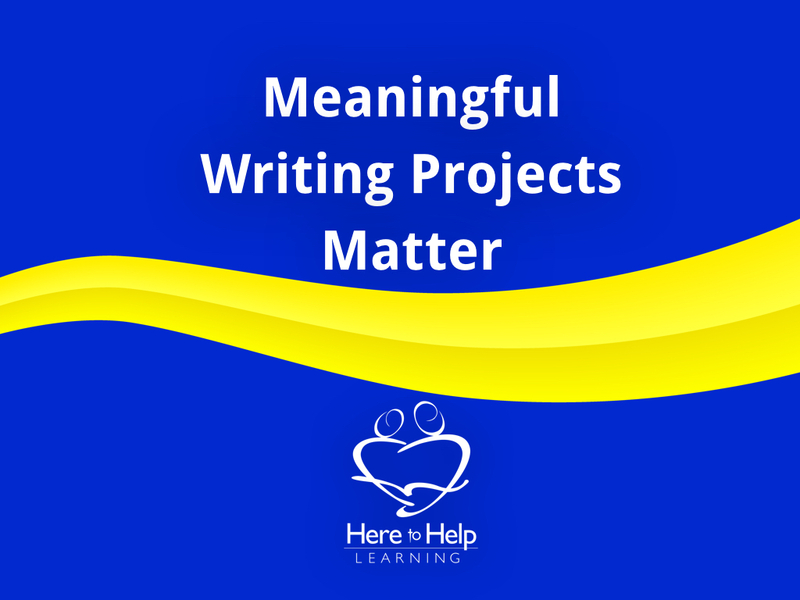 Remember: It’s not just a writing assignment! 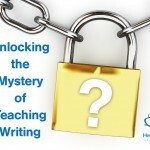 Writing is personal and can be a path to healing. 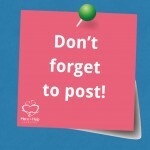 I invite you to explore this concept in the post, Write From The Heart. Jaxon’s mother told me how proud he was once he finished his writing project. He should be. That kind of writing requires blood, sweat, and tears! I’m sure Jaxon’s writing project will remain a special keepsake for years to come. Jaxon also learned a new application for the skill of writing. Writing is a weapon against the tornados inside all of us that keep us from living life abundantly. 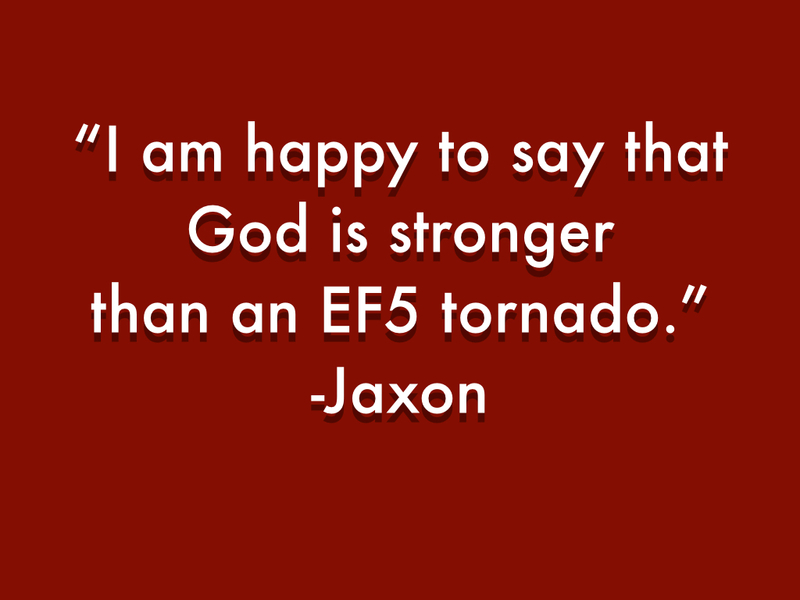 Jaxon looked at his foe named Fear square in the eyes, and through writing, and with God’s help discovered a new perspective about tornadoes. Jaxon has my respect! We teach our children the skill of writing for many reasons, but no reason is more important than helping a heart to heal. 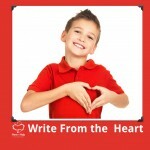 Jaxon’s mom gave us a great example of how we can help a young writer’s heart mend. 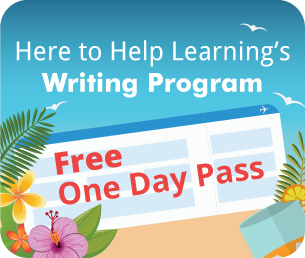 I love that Here to Help Learning’s Writing Program was a part of their story. 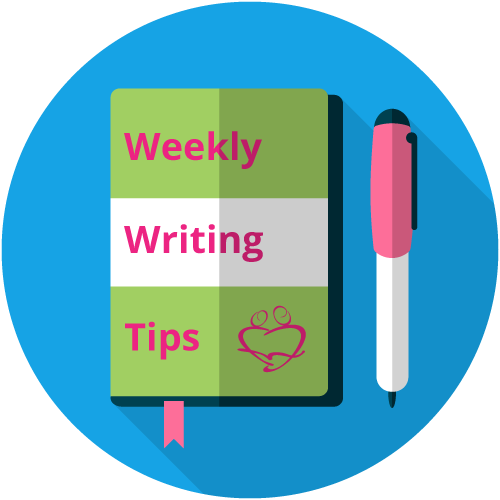 How has writing about tough times helped you or your children? 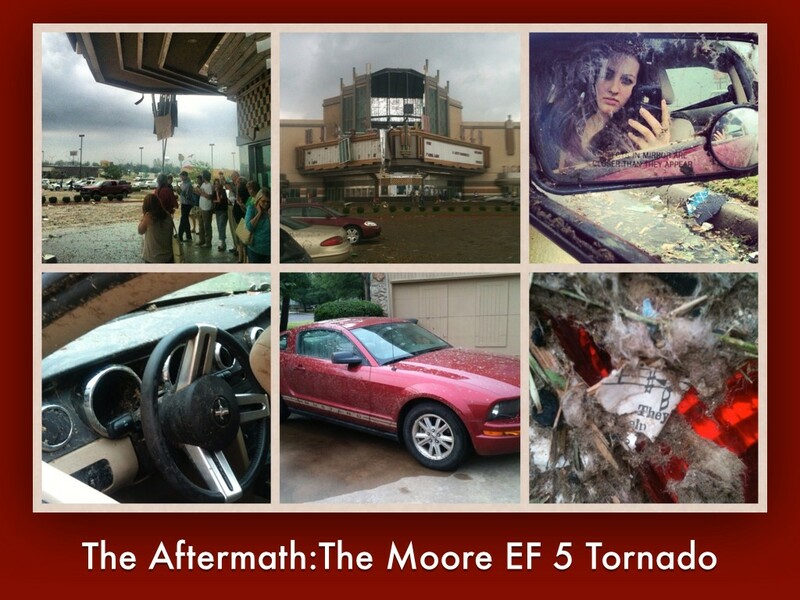 Photo credits: Moore Tornado pictures provided by Jaxon and his family. 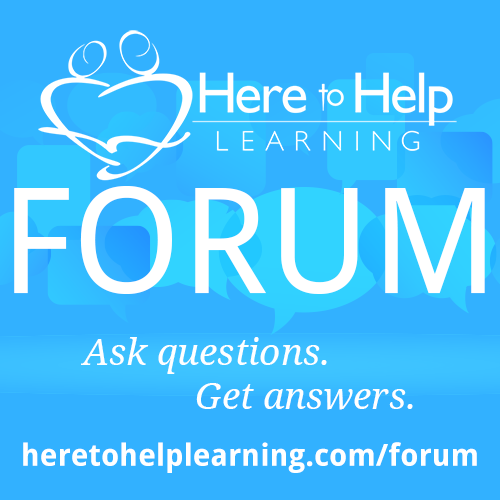 I have just been given the opportunity to review the HERE TO HELP LEARNING product through: http://schoolhousereviewcrew.com/ …. I am so excited to try this product with my first grade boys.